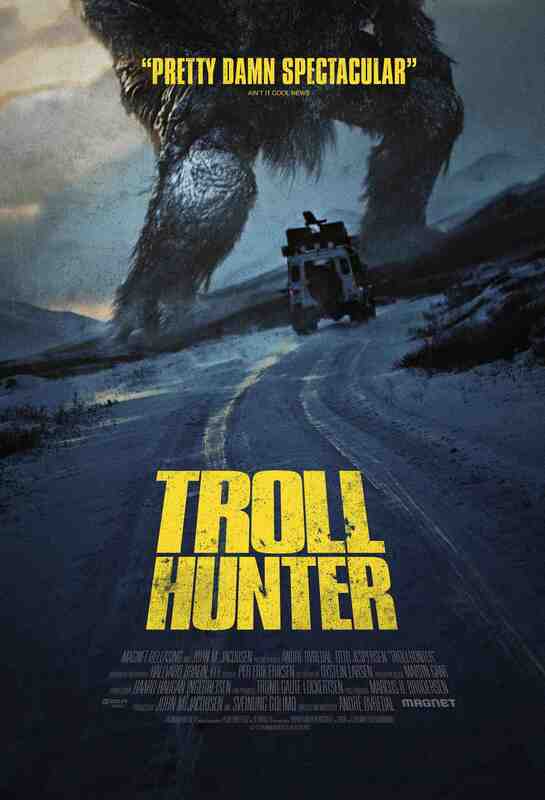 A surprisingly well done movie about trolls. Who would have thought, that the Norwegians were able to make such good movies - but then again it is about trolls, and I can not imagine any better place or people for making such a movie. The trolls are actually animated very well, and the suspense and release of seeing them is timed perfectly for my temperament. The logic and biology behind the story about the troll is good as well. The same goes for the story of why people do not know about their existence. The movie is in Norwegian, so unless you speak the language quite well, prepare yourself to be dependent on the subtitles. Personally I prefer movies using the language of the country they are actually, so for me this is a big plus. This is neither high-tech sci-fi or impressive fantasy. It is just a general documentary style movie. If you like this kind of movies, it is really worth the time.